Defence Minister Manohar Parrikar: Going to Pakistan is same as going to hell : On Tuesday, Union Defence Minister Manohar Parrikar equated the Pakistan to hell. 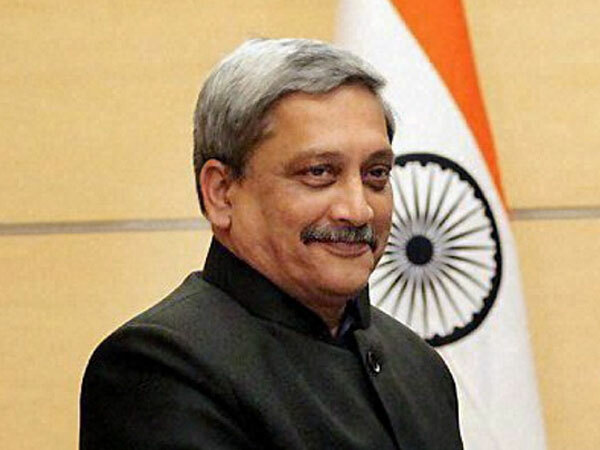 Defence Minister Parrikar said that on Monday, our soldiers sent back 5 terrorists and going to Pakistan is the same as going to hell, a day after PM Narendra Modi openly came out in support of freedom for Balochistan and PoK. 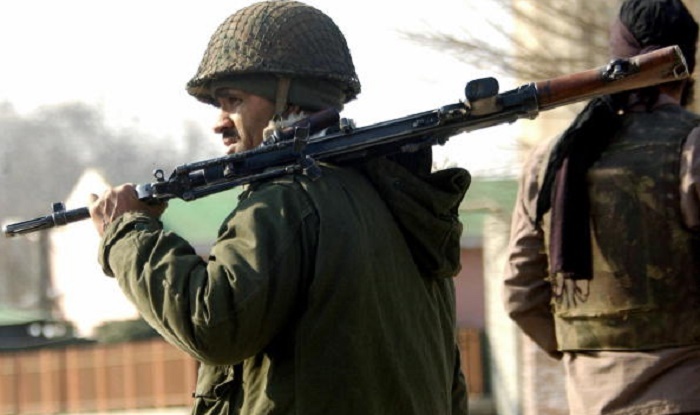 On Monday, Indian Army foiled a major infiltration bid along the LoC in Uri sector, Kashmir and killed 5 terrorists. Parrikar, who was in Rewari, Haryana to participate in ‘Jara Yaad Karo Qurbaani’ programme said that the neighbour country Pakistan has always been promoting terrorism. Defence Minister Parrikar also said that if anybody plans to attack India, we will not seat silent. He said that Indian soldiers will give a befitting reply to every attack. The minister asserted that PoK is an integral part of India and the human rights violation should stop in Balochistan. On Monday, during his address on 70th Independence Day PM Modi said that People of PoK, Gilgit and Balochistan have thanked him a lot in the past few days and he is grateful to them. PM Modi added in his speech on the occasion of I-Day that today I want to specially honour and thank to some people from the ramparts of Red Fort. The people of Gilgit, the people of Balochistan, and the people of PoK, the way they have acknowledged me, the way their citizens have heartily thanked me, the goodwill they have shown towards me. The people settled far across, the land which I have not seen, the people I have not met ever, but the people settled at far across acknowledge the Prime Minister of India, they honour him, so it is an honour of my 125 crores countrymen. It is respect of my 125 crores countrymen and that is why owing to the feeling of this honour. I want to heartily thank the people of Gilgit, Baluchistan, and the people of PoK for having an expression of thankfulness. According to the news report that on Tuesday, government sources indicated that Finance Minister Arun Jaitley will not be attending the SAARC meet. Until Monday, according to the sources said that it was far from certain whether Jaitley would travel to Islamabad for the meeting to be hosted on August 25 and 26 2016. Earlier, the Finance minister of Pakistan said that Islamabad will play a good host and avoid a repetition of the tense atmosphere that prevailed during the recent visit of Home Minister Rajnath Singh.